There will be live stream access to the matches on Thursday, Friday and Saturday. Event Description: Free and open to the public. 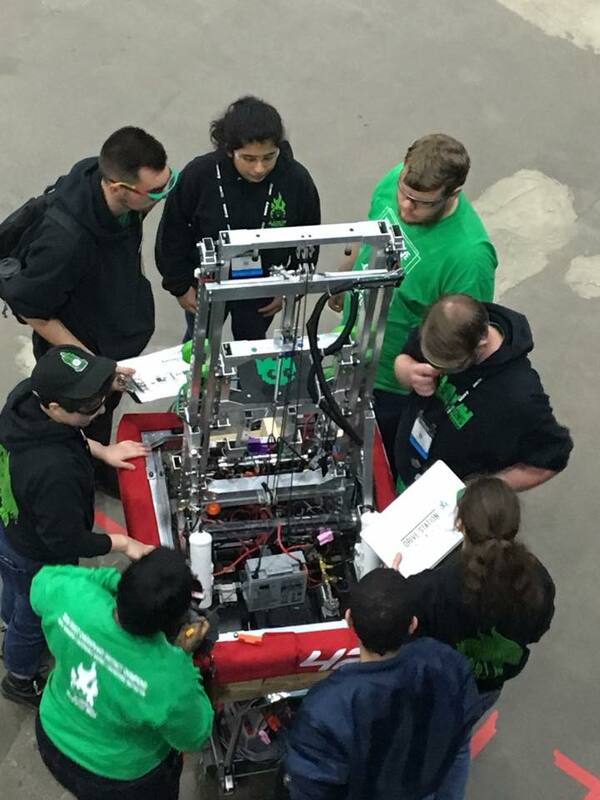 Fifty-eight of the best and brightest high school robotics teams will be competing in this two-day event. Cheer on your favorite team or learn more about bringing FIRST Robotics Programs to your community. FIRST Robotics Competition is recognized as the premier high school engineering challenge.